Happy Anniversary! This year we celebrate 15 years since Doral incorporated as a City! While the road has been long and not always easy, it has brought us to this very moment. A moment where I join you, not only as a founding member of this City and as the Mayor, but as your neighbor and friend, full of pride and excitement for how far we’ve come in just a decade and a half. I am proud to be celebrating our community’s vivacious spirit, culture and resilience. This is the fuel that took “Doral” from vision to reality and that which will continue to catapult us into the bright future that lays ahead. Thank you to everyone that played a part in this journey. The visionaries, community leaders, elected officials, business owners and residents that knew we could one day be the premier place to Live, Work, Learn and Play. From swampland to a booming city, Doral has come a long way and it all began with the dream and vision of one man. His name was Alfred Kaskel. Born in Poland on June 26, 1901, Alfred migrated to New York when he was 21 years old. Through sheer determination and an unwavering entrepreneurial spirit, the man who left his country in search of a new beginning became one of the most influential real estate pioneers of his time. In the late 1950s, Alfred Kaskel purchased 2,400 acres of swampland in what is now present day Doral for about $49,000 with the intention of building a world-class golf course and hotel. In 1962, the Kaskel’s dream came true when they opened the country club that featured the Blue, Red and Par 3 golf courses. They named it Doral - a combination of Doris and Alfred. As Doral’s very first structure, the Doral Hotel and Country Club became the area’s hot spot. In the second year of operation, the Kaskel’s hosted the first Doral Open Invitational, Florida’s major PGA event. Even after ownership changes through the years, it continues to be internationally known for its golf courses, especially the Blue Monster. There were more farms with cows, horses and chickens than people on NW 107 Avenue; NW 87 Avenue was just two lanes and NW 41 Street ended at NW 104 Avenue. Traffic problems were nonexistent, except for the occasional escaped cow. By the early 1980s, Doral started to experience the first movement in growth when Doris’ and Alfred’s grandson Bill developed Doral Estates which followed by a joint venture with Lennar Homes to build Doral Park. Both communities were named after the hotel, a trend that was to be repeated many more times. Younger families started flooding to the area but had to travel to purchase even the most basic essentials, because there were no stores - or schools or parks. Although the majority of the original homes were investment properties or second homes, the early fulltime residents believed that the quality of life and the low housing costs far exceeded the lack of amenities and started coming together as a community. From 1983 to 1985, the county imposed a building moratorium for the area to protect the well fields. Once the ban was lifted, Doral experienced tremendous growth. The West Dade Federation of Homeowner Associations was formed in 1989 under the leadership of Morgan Levy to stand strong against any proposals that threatened the community’s welfare. As a result of their efforts, a police station instead of a jail was built, higher development standards were implemented, and more lighting, roads and landscaping appeared in the area. Incorporation began in 1995 with the realization that residents were paying a very high price for services received; they wanted more services at a reasonable price. The county met the first attempt at incorporation with a year’s deferral. Doral had been classified as a “donor community”, meaning that the taxes paid were more than the cost of operations. With the deferral, incorporation efforts intensified even more. In 1996, the first election of the Community Council was held and soon-to-be County Commissioner Jose “Pepe” Cancio, Sr., Mario Pita and Barbara B. Thomas were elected and three other members were appointed. The Council met every month to work on different projects and to address the needs of the community. In 2002, the Governor appointed Cancio to the County Commission. Doral residents hoped that his appointment would be the impetus to bring the community closer to incorporation. Cancio did not let his community down. In the meantime, Commissioner Cancio named Juan Carlos Bermudez, the City of Doral’s first elected Mayor, as his replacement to the Community Council. Bermudez declined the offer and ran for the seat and was elected. At the time, Bermudez was president of One Doral, a civic organization. 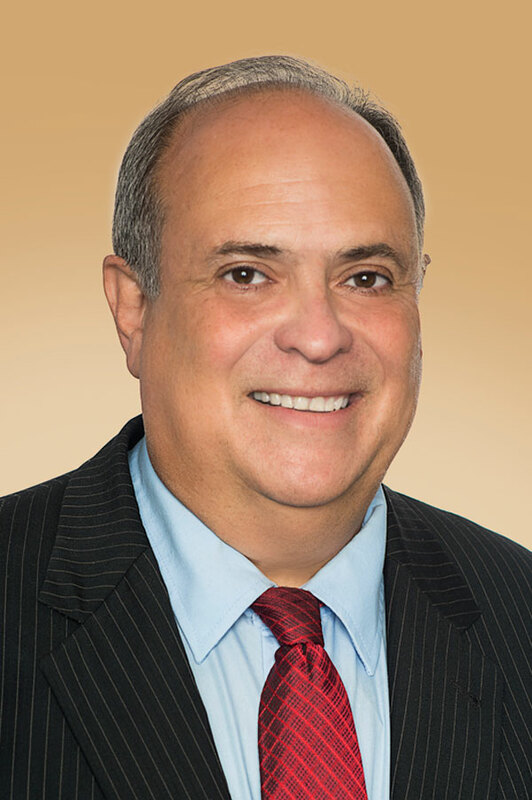 The Miami Herald reported that Bermudez intended to create a transparent government in Doral by bringing a balance to the table. 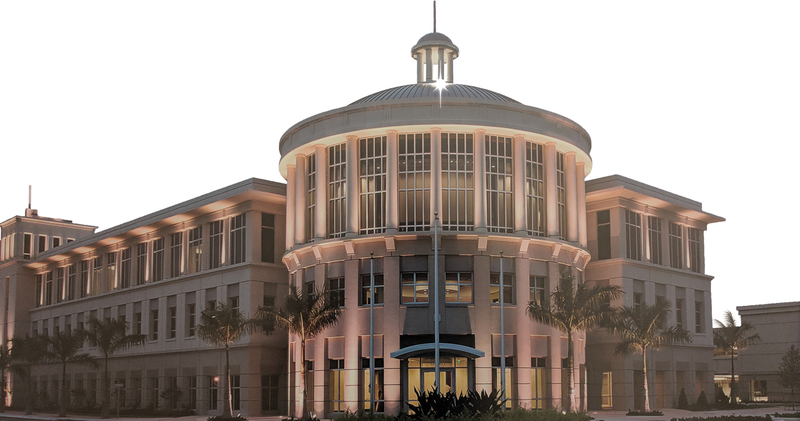 One Doral and the West Dade Federation were instrumental in the incorporation process. In January 2003, following a seven year battle, 85% of the voters in Doral voted in favor of incorporation. Finally, they had their own new city with a local government and more service for their tax dollars. In June of the same year, 92% voted to accept the City Charter and elected their first Mayor and City Council - Mayor Juan Carlos Bermudez, Vice Mayor Pete Cabrera, and Council Members Mike DiPietro, Sandra Ruiz, and Robert Van Name. In August, the City Council took their oath of office. The City of Doral has come a very long way in a very short time and is attracting positive attention from Fortune 100 corporations, mom-and-pop businesses, young families and retirees. At present, Doral is going through a development transformation with topnotch residences and businesses in areas such as Downtown Doral, City Place Doral and Midtown Doral. 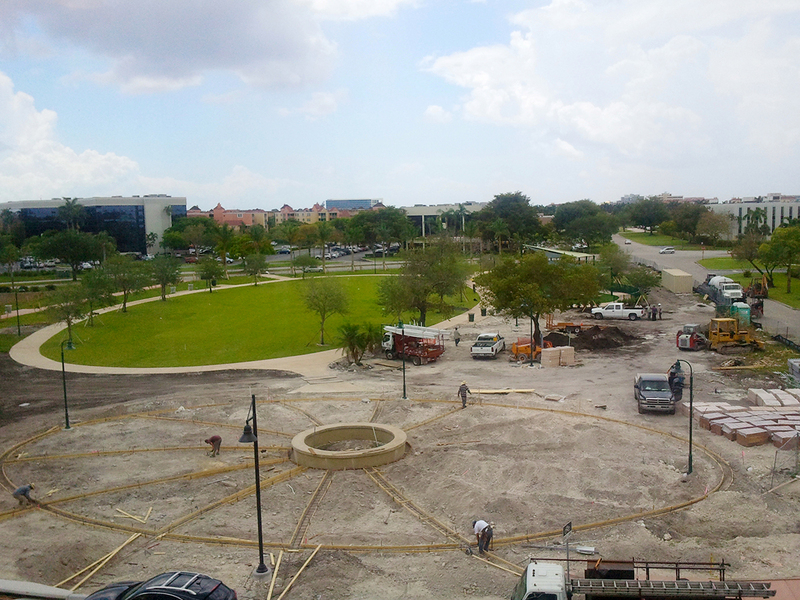 More and more people are choosing Doral for their place to live, work, learn and play. And so what began as swampland has transformed into one of the most beautiful cities! The most important truth that still holds today. 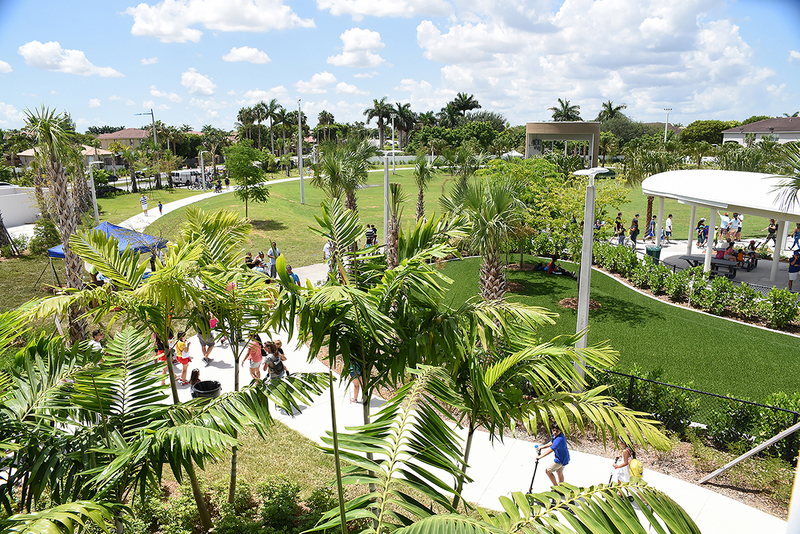 After so many years, Doral’s sense of community pride continues to shine. It remains a beacon of hope that will undoubtedly continue to lead us into the next several years of success. About Doral Doral Facts Doral History Doral Statistics Doral Turns 15!